Joining bookstagram can be such a rewarding experience. You meet fellow book lovers, can share all your book photography in abundance and discover lots of new books. Amidst all the excitement, there is one thing I’ve found is often overlooked: bookstagram safety. Its so important to remember that bookstagram is a sub-community on Instagram. Since Instagram is a social networking site, the rules of staying safe on the Internet apply as well. The most important thing, I think, is to protect our exact location. This means switching off location tags under your privacy settings. If you’d like to share the location of a bookstore, library or other place of interest, you can still enable location services for a while. Just remember to switch it off again. The reason this is crucial is that you don’t want to open doors to potential stalkers. Just recall the Kathleen Hale stalking incident from last year. This author stalked a book blogger over a negative book review. 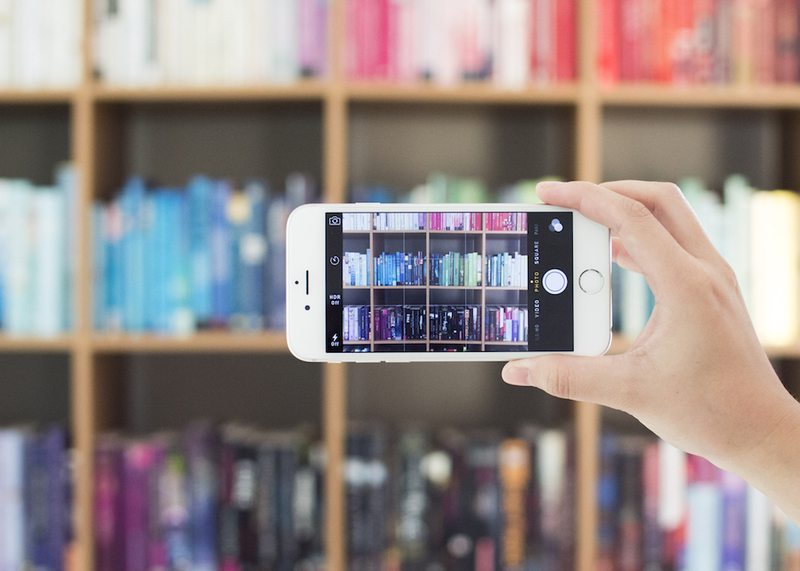 If every single photos of yours is tagged, your bookstagram safety is compromised. It’s very easy to determine your home location by checking where you posted the most photos from. Unless you mostly post from school or your workplace, in which case you’re still vulnerable. In order to check which locations are tagged in someone’s photos, go to their profile and tap on the location pin. This will call up a map, where you can zoom in to see the more precise location. As you can see, I only have 9 photos tagged with location. That’s because I disabled the location for the rest of my photos. 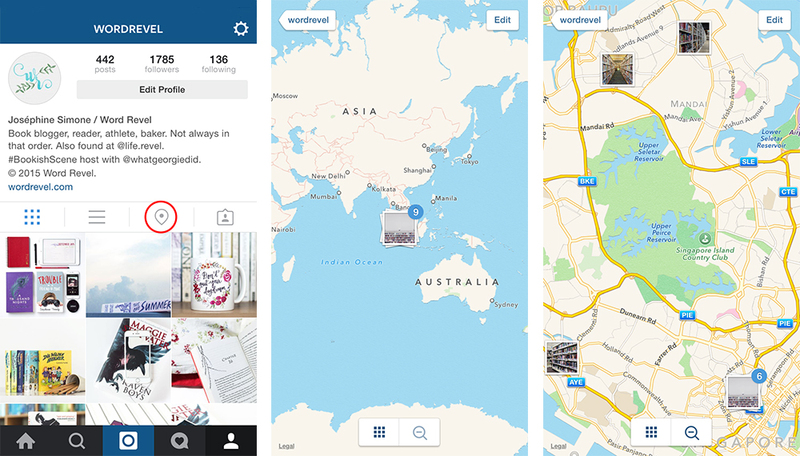 As long as location services are enabled for the Instagram app, photos will be added to the location map. This applies even if you don’t specifically add the name of the location when you upload a photo. The location may not be immediately evident from the photo itself but via the location map, it’s possible to see where it was uploaded — this is something you must be aware of at all times. Don’t post photos of your street address. Someone might recognize it. Unless you’re famous or building up a professional online presence, don’t use your last name. If you’re below 18, get your parents’ permission before posting photos of yourself. Stay safe from online predators who prey on children. What other bookstagram safety tips you think are important? You can remove pictures from your locations map. I had to do that for some of my pictures when i first started. All you have to do is open the map and click the settings icon and choose edit. From there you can remove pics from your map. I’m brand new to Bookstagram and I hadn’t even considered some of these safety concerns before!I have location services disabled on my account simply out of habit. I’m twenty-seven and have been using the Internet for so long that I employ safety features on my accounts simply out of habit. It’s great that you’re reminding some of your younger readers about the dangers of having their location posted on the Internet. I don’t believe young people are reminded enough.